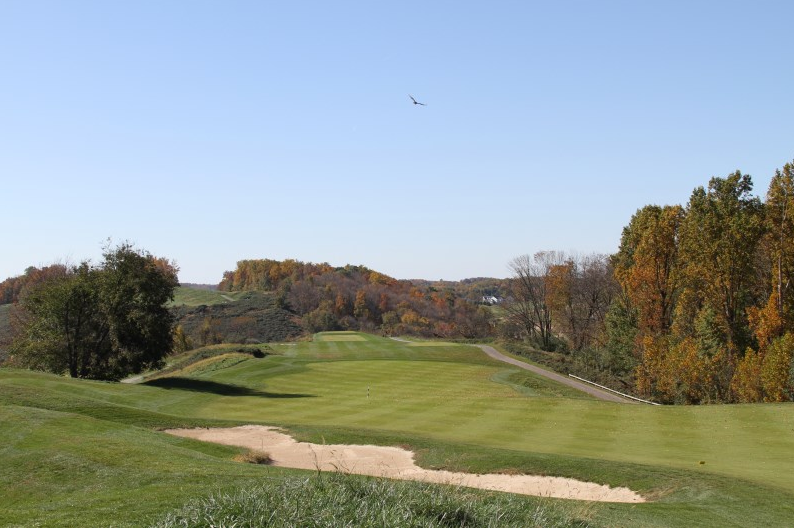 Tattersall Golf Resort is a 461 acre golf course community located in Chester County, Pennsylvania. SEI developed and conducted a comprehensive five (5) year water quality monitoring program for Broad Run, a stream deemed “Exceptional Quality” by the Pennsylvania Department of Environmental Protection. SEI staff annually conducted a quantitative analysis of the benthic macroinvertebrate population of Broad Run. In addition, SEI coordinated pesticide/herbicide analysis of the groundwater and surface water associated with Broad Run. Annual monitoring reports were prepared by SEI and submitted in compliance with West Bradford Township requirements.